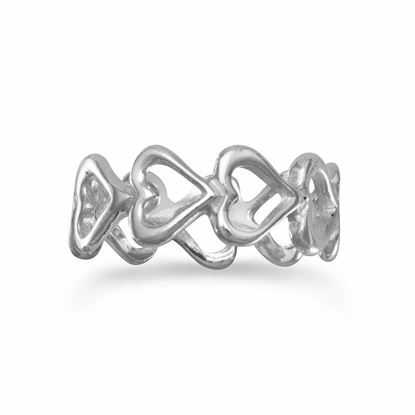 Ring features 7mm hearts. 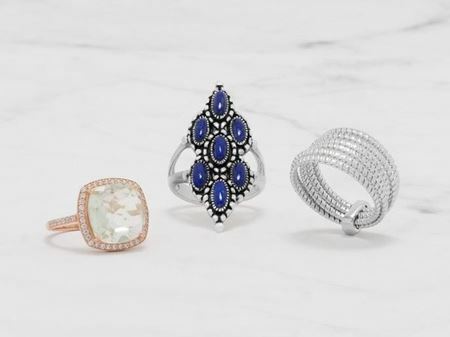 Made with .925 Sterling Silver. 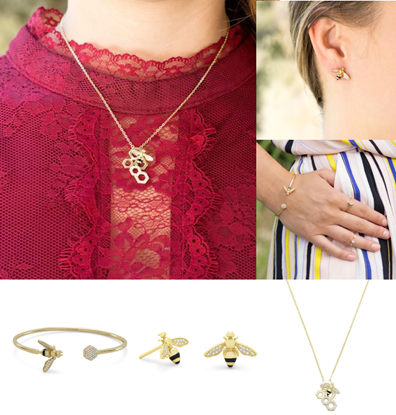 Say "Bee Mine" this Valentines Day with this adorable set of 14K Gold plated, bee themed set. Copyright © 2019 Womack Designs. All rights reserved.